Almost Mr and Mrs… Meet Kheley & Kyle! Meet Kheley and Kyle! They are getting married later this summer and we just shot their engagement photos down in Newport! We had a classic early summer day that just sparkled (corny yes, but the day really was a stunner, esp with 2014’s weather track record)! Speaking of stunning, I swear these two were going to melt my lenses! Ow Oww! We had a great time and I’m def looking forward to their big day in August! Hi – Happy August! (Ugh but not so happy for those of us who go back before September…) But enjoying what’s left of the summer to the fullest! Next up on the blog is… Brittney and Michael! They were married at the Shining Tides in Mattapoisett on a VERY STEAMY July day. But, we survived and you’d never know it was sweltering by looking at Brittney and Michael. They were the picture of cool, calm, and collected, and what a gorgeous picture they make! Brittney looked stunning in her gown, I totally loved it! And the men with the beige shorts and Sperry’s – how awesome is that?! I had a great time with these guys and gals… many of which are from the hometown! I wish Brittney and Michael the best of luck! Almost Mr & Mrs… Jim & Liz! Hello again on this cloudy, not very spring like day! Meet Jim and Liz! They are getting married in June and I am so excited to be their photographer! We hit up Baker’s Beach a few weeks ago to get some shots of just the two of them! It was a great day for photos! Mark & Sally… Almost Mr & Mrs! Welcome back! Nothing completes a beautiful weekend like the Pats beating the JETS! Woo! 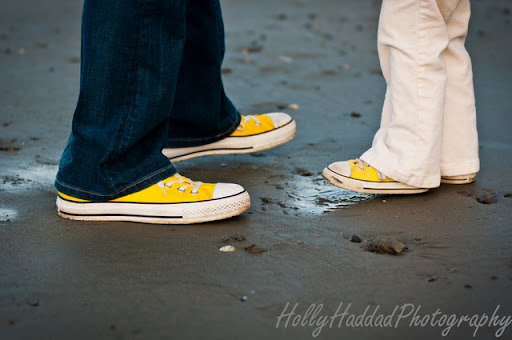 Next up on the blog are Mark and Sally… a HHP couple getting married in May 2012! We hit up one of my favorite places for shooting engagements… Colt State Park and had a great time getting some awesome shots! These two are so cute and tons of fun! Looking forward to watching them get hitched next year! Matt & Jill Trash their Wedding Wear! Happy One Month Anniversary Matt & Jill! A few days after their wedding we did a colorful Trash the Dress session before their departure for Alaska! I think you can tell we had a pretty good time! Matt and Jill, you guys rock – Enjoy! Jen & Vic are Getting Hitched! 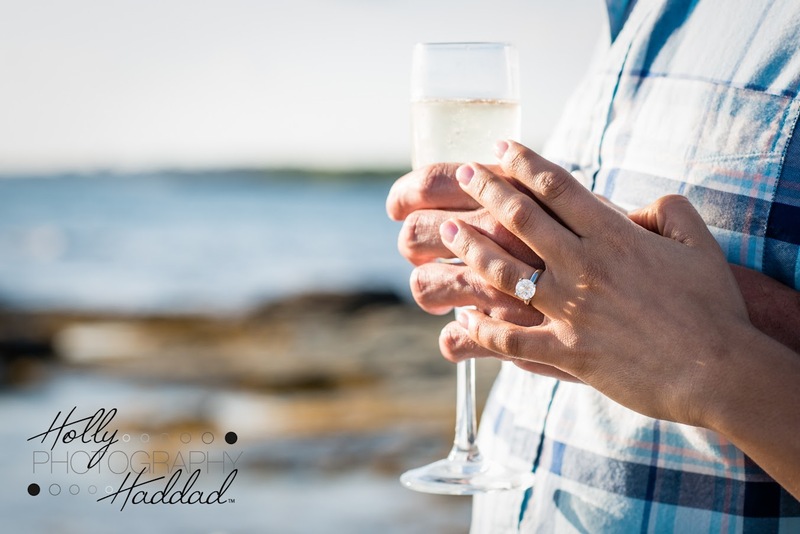 A few weeks ago I was contacted about doing an engagement shot down in Narragansett at the Lighthouse… hmm – but I was already going to be there for a wedding… Oh! Wait – small world! Jen & Vic were going to be there as they were attending the wedding I was going to photograph that afternoon! LOL – it worked out great! Jen and Vic are getting married in September and I’m super excited for their wedding! The shoot was pretty cool as Vic had previously been stationed at Point Judith so we were able to actually go up and into the lighthouse! Sa-weet! A few months ago I was asked to photograph a wonderful event. The FLY Foundation is a non-profit, standing for financial lift for young adults with cancer. It was started by Julia after her battle with Hodgkin’s Lymphoma to help other young adults (19-39) with the financial burden of cancer and it’s tolls. In order to continue helping this unique group of individuals, the FLY foundation held a summer-time cocktail party in Bristol Harbor in Bristol, RI. It was held under the Herreshoff Waterfront Tent and turn out was amazing. Hundreds of supporters purchased tickets, took a ride on the Kestrel, and bid on silent auction items during this wonderful event. I was truly honored to be the photographer for this event… so enjoy! Pre-congrats to Sue & Trevor! Welcome back noble blog followers! It’s Monday! And what’s better on a Monday then some engagement photos! And these photos are special because Sue and Trevor are getting hitched on Sunday! We spent a few hours at Colt State Park last week, with the lovely Heidi-Lyn to help me out, and got some great shots! The park was lovely as usual… minus the wind. It was QUITE windy and fingers are crossed that it won’t be as crazy on Sunday for the wedding. Sue and I go back… to high school! I do believe we were part of the same Girls Spring Track EAC Championship team… Sue as distance and me as sprinter… ah, the glory days. Sigh. But, here we are today and I get to be Sue and Trevor’s wedding photographer next weekend – and that’s exciting! It was also be my first wedding using my new Pocket Wizards! Sad, but true. So I am super excited for Sunday! But, let’s not get ahead of our selves… here are some photos of the spouses-to-be… enjoy! Well after a small photo hiatus – I will be pretty busy in the next few weeks… yay! Today was a beautiful Easter Sunday – warm and sunny – finally! What a nice day to hang out with family and friends! First off to the husband’s side for a lil grill action and then to my family for dessert! Kudos to my talented little sisters for the fabulous desserts! I will be thinking of you ladies during my workout tomorrow! 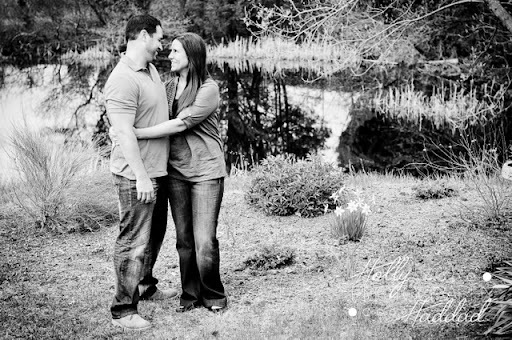 After today’s festivities I had a quick engagement shoot with my sister-law, Lindsey, and her fiancée, Peter. They will be getting married in December of this year! Congrats guys! Can’t wait!!! These photos are from a shoot I did of a colleague and her family. Elizabeth is a survivor. She kicks some serious a**. I’m not going to get into too much detail but about a year ago Elizabeth was diagnosed with Primary Mediastinal Diffuse Large B-Cell Lymphoma – yikes. BUT being the amazing woman she is, she fought back and is now back in Hull and enjoying life! Here is a link to Elizabeth’s blog, Cancer Gave Me 2 Birthdays. Please visit and indulge yourself in her positive, take no prisoners attitude, it’ll make your day. The afternoon of the photo shoot was chilly and windy! Especially out in east bum… aka Hull. But we tried the beach for a bit then moved indoors as lil Grace was not really enjoying the bitter wind. I guess I should have called this post, The One Million Faces of Grace… she is quite the lil ham! Ok, enough babbling… check out Elizabeth’s blog and enjoy the photos!! !